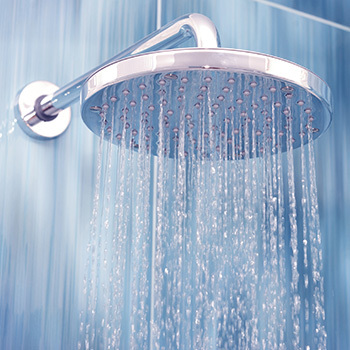 You might not know how it works, but you depend on your water heater. From keeping your shower water comfortably warm, to providing hot water for sparkling clean dishes choosing the right water heater rental is critical for any home. AWHR's water heater rental program gives you access to this equipment without the substantial cost of purchasing and installing one yourself. So your wallet can breathe easy while your showers stay warm. When deciding on a water heater rental, you'll need to choose between gas and electric fuel options. To determine which one is right for your home, take a look at your gas and electricity bills. See which fuel is cheaper, and then pick the corresponding water heater rental. Regardless of whether you select an electric or gas model for your water heater rental, we will install your new unit at no cost. All future repairs, and even replacement (if necessary) are our responsibility. All you will ever pay is the monthly rental rate.